AC (alternating current) motor starters are used on electric motors that utilize a start and stop button or switch for the operation. Safety switches can also be employed in the low-voltage circuit that controls the power to the AC motor starter. AC motor starters are also used on large motors in which the electrical power requirements are so large that it would be unsafe to operate a single switch to turn the motor on. 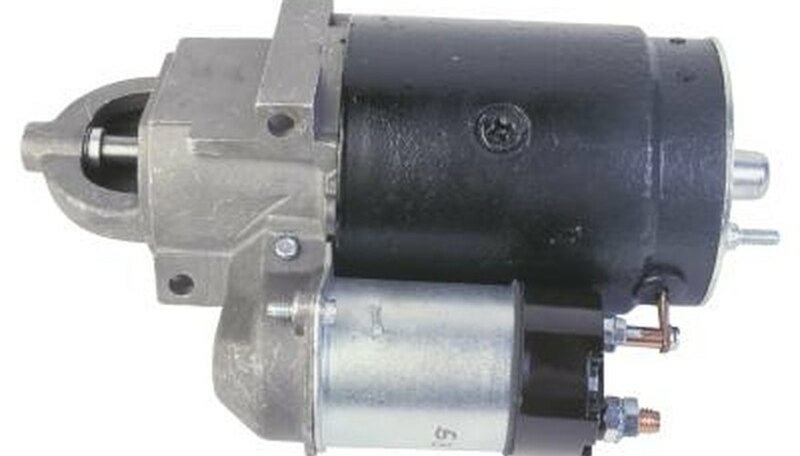 The motor starter can also be located at a great distance from the electric motor, so remote or automatic operation of the motor is made possible. 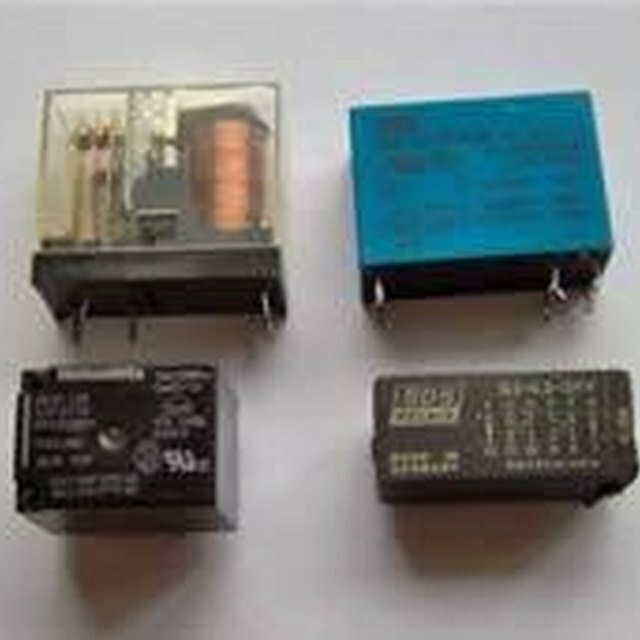 The AC motor starter generally has three main components, the pull-in coil, the electrical contacts and the overcurrent protection. All motor starters have an electrically wound coil made up of many strands of insulated wire. These wires are insulated from each other by a thin layer of varnish. The varnish keeps the electrical power from shorting against the individual wires that make up the pull-in coil. The coil is wound around a plastic form that allows a metal plunger to be pulled “in” or “out” as electrical power is applied to the coil. The metal plunger fits just inside the plastic form. When power is applied to the coil, the plunger is electrically engaged. When power is shut off from the coil, the plunger is disengaged. During the engagement of the coil and plunger, the electrical contacts touch each other. Attached directly or through a lever, the electrical contacts move in accordance with the plunger. These contacts are electrically connected to the motor and the power feed of the motor circuit. The contacts work in such a way that, regardless of the number of contact points, they all come together in the same moment of time. On the other hand, when power is released from the coil/plunger arrangement, the electrical power is withdrawn from all the contacts at the same moment. This ensures that no damage can occur to the electric motor or device that is being controlled by the motor starter. The electrical contacts can come in many sizes that range from a pencil eraser end (3/16 inch) to one inch in diameter. Generally, the more power that needs to be conducted, the larger the physical contact is. Generally, built into all AC motor starters is an overcurrent protection device. This device monitors the overall amount of power that the motor is using while under operation. Usually a bi-metallic strip that will bend when overheated, the overcurrent protection will disrupt power to the coil and shut down the AC motor starter. Without the overcurrent protection, the AC motor starter could continually run if the motor becomes damaged and destroy the equipment that the motor is driving. Bayne, G.K.. "How Do AC Motor Starters Work?" Sciencing, https://sciencing.com/ac-motor-starters-work-5005860.html. 24 April 2017.